Congratulations on winning September 2013 COTM Glen! 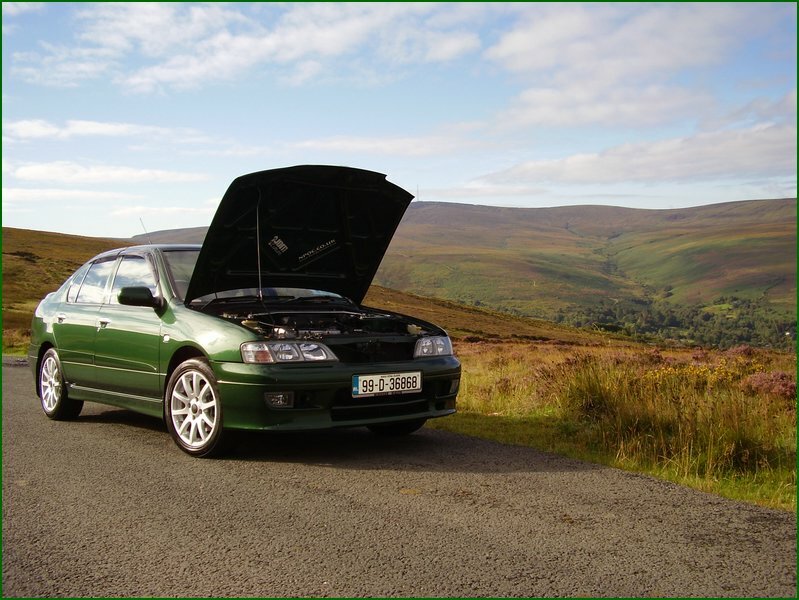 Both yourself and your Nissan Primera P11 GA16DE SRi saloon, are a very worthy entry in the NPOC Hall Of Fame!! How does it feel bagging this exclusive award and the awesome COTM trophy as well? Over the moon Shaun. I couldn’t believe it when I got the PM off you still in shock LOL. There are so many beautiful Primeras in the club and winning COTM, it’s just such an honour getting to be part of NPOC's Hall of Fame. Also being the first Irish Member to Win COTM! It just means the world to me and the car, thank you. Well I’m 21, my full name is Glen Gallagher and I am currently living in Dublin at the moment. I left school to work in construction for a few years with my Dad. I have also done a few months as an apprentice mechanic but at the moment I am working as a security guard for a company called Securitas. When I’m not working or on NPOC, I’m in the gym pumping my guns, haha!! 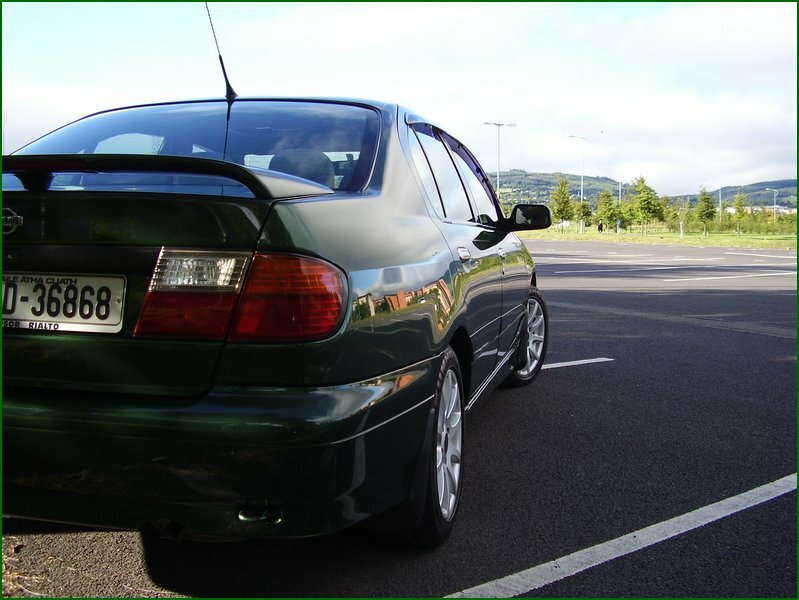 And if I’m not doing any of that, then I’m out cleaning the Nissan Primera, keeping her nice and clean. 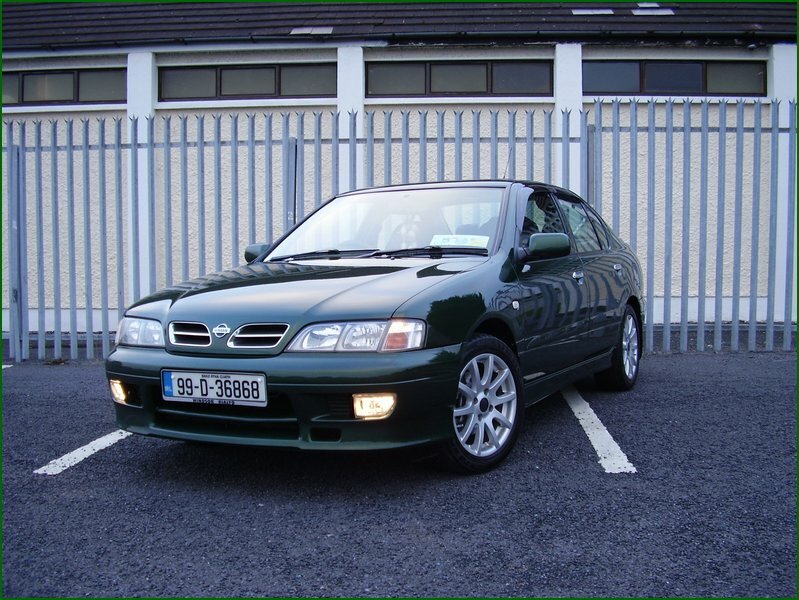 If I remember I was on Google looking for parts for the P11 and that’s when I found the Nissan Primera Owners Club! I didn't even know there was an owners club and as soon as I clicked onto the page I was hooked!! 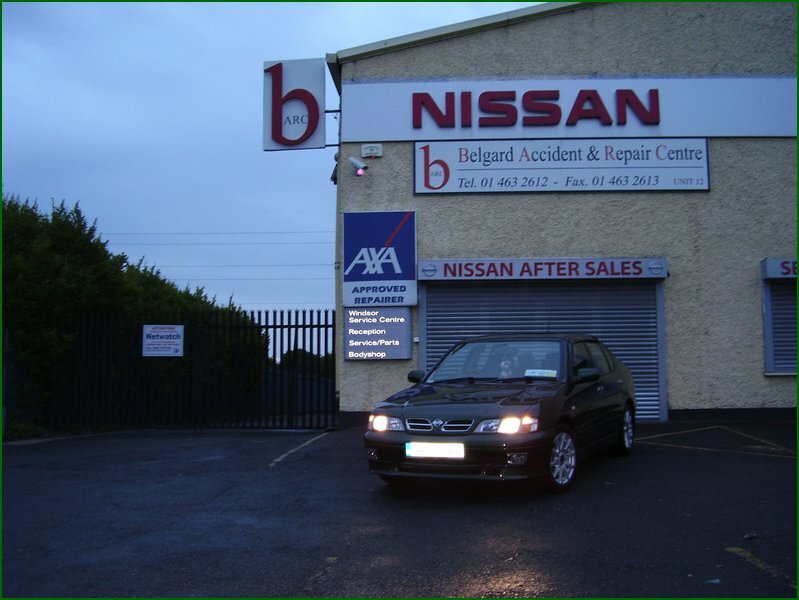 Such a great club with friendly people always willing to help and of course, I am proud to recommend this club to any Nissan Primera Owner. What keeps you coming back to the forums every day? The people I have come to know, so kind and helpful and if you have a problem they will do everything to try and help you, also because it’s such a great club! I don’t think there is a forum or club out there like NPOC! It’s more than just a club, it’s like a family and I like to think I have become part of that family. 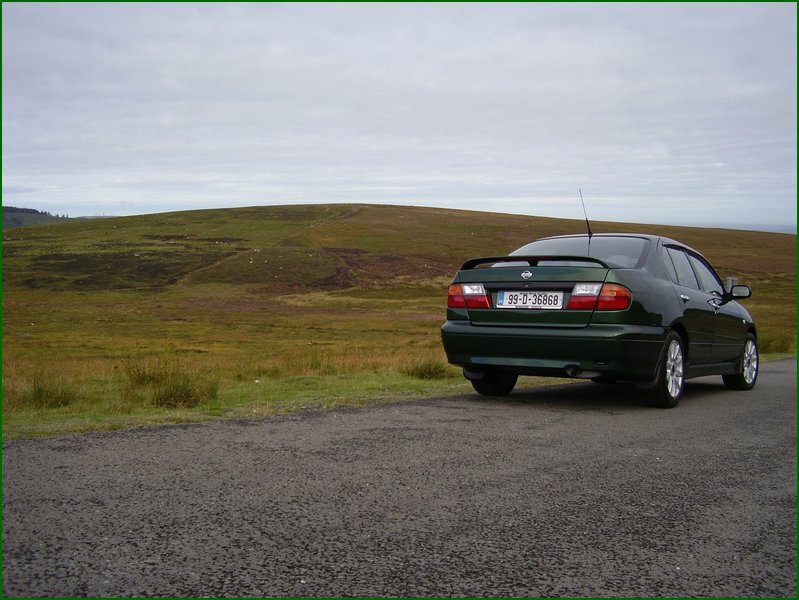 What got you into a Nissan Primera to start with, was it on the list of cars to own, or a chance encounter? Well My dad bought the car brand new in 1999 and it’s been in the family ever since, being garaged and cared for. When I turned 17, I wanted my driving licence, so I was taught to drive in the Primera and after a few runs in the P11, I was hooked on her. When I passed my test first time, my Dad handed me the keys and said “it’s yours”! I was over the moon! I couldn't have been happier to own her. 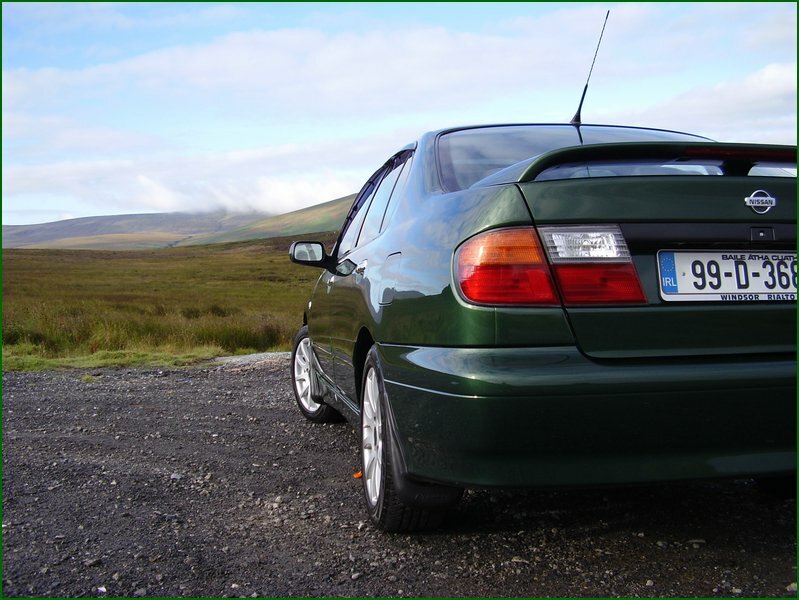 Do you have a history with the Nissan Primera brand, or is this your first time? 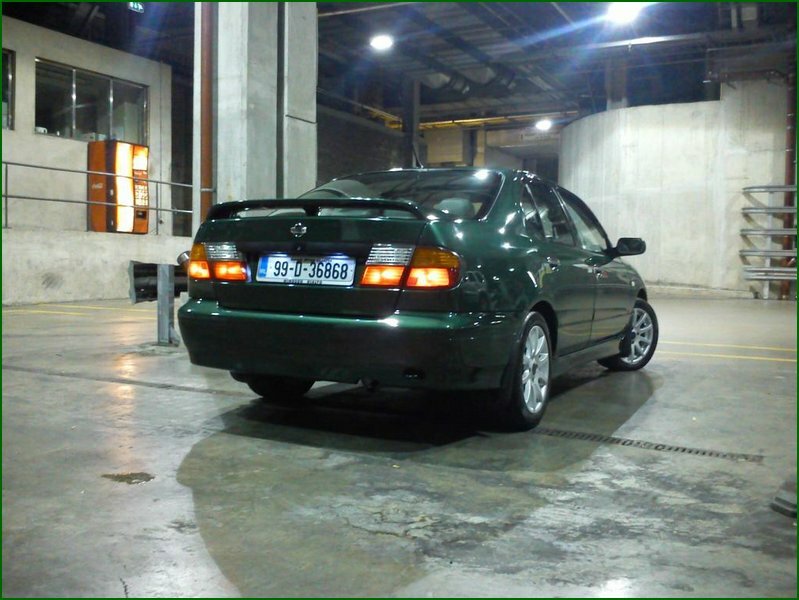 First time Shaun and I am so happy with the Primera, such a great well built car and for a 1.6 engine, it has some get up and go! You see a lot of young guys driving Civics and Starlets etc.. 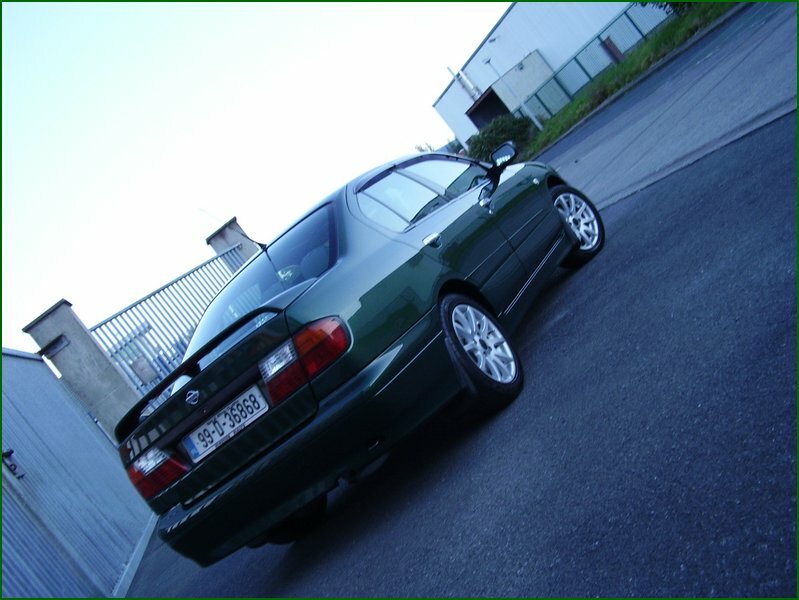 But it’s the Primera any day for me, over any of them. 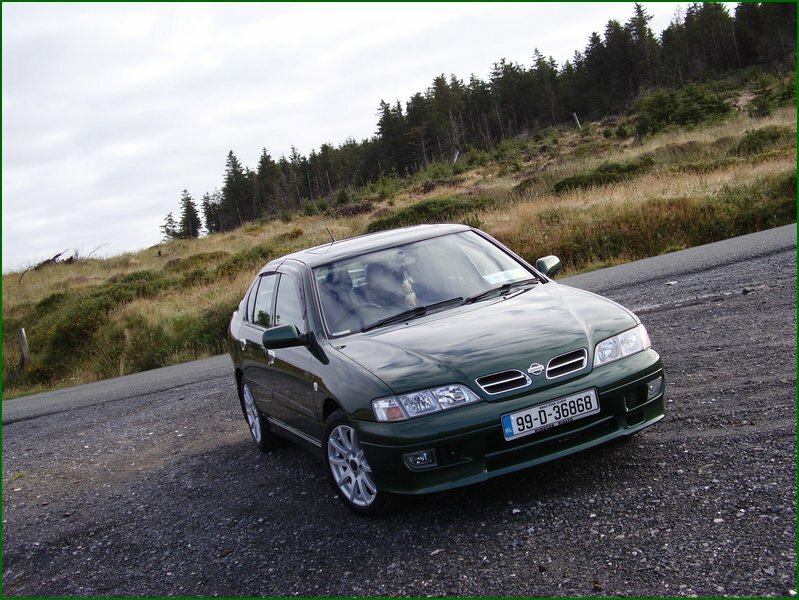 Would you say you are a car modifier, or just passionate about keeping the Primera on the road and using the opportunity to replace failed factory parts with upgrades? I’d say I am 50/50 on that one. 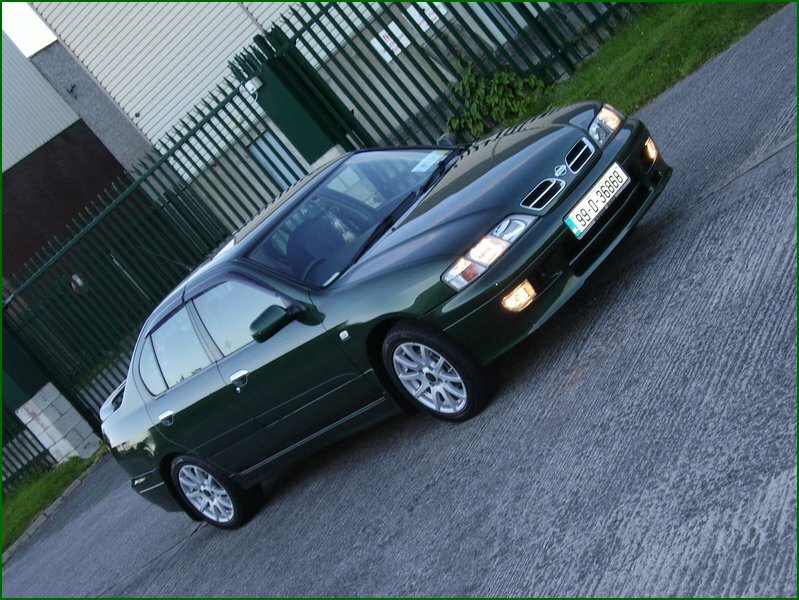 I am very passionate about my car keeping it running well and looking well but if I see something that’s up for grabs, that is a little bit special (let it be OEM or JDM) and I know it will look right for the car, I just gotta have it! 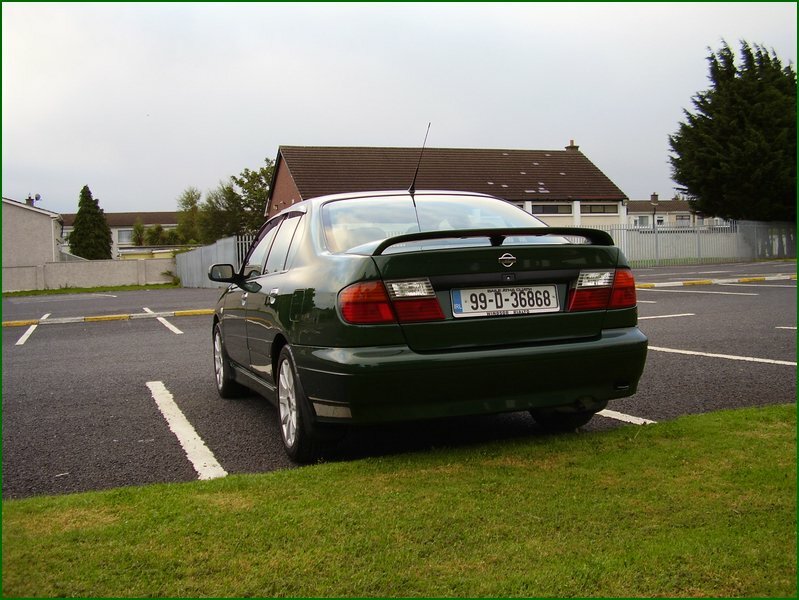 Any previous cars, you have thrown a lot of love and money at, in making it “your own”? It’s great to see another GA16DE getting written into the NPOC history books! 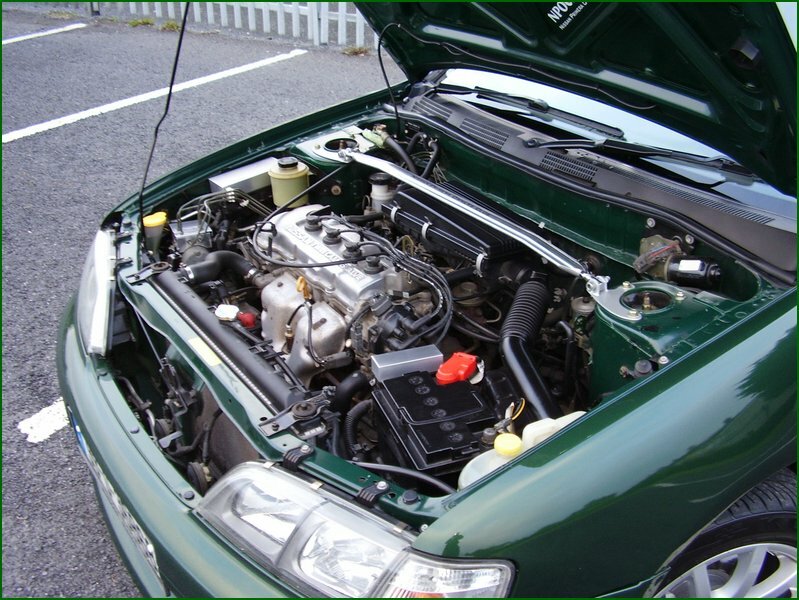 Have you ever regretted not starting out with the SR20DE, or was the 1.6 engine the one you were after? 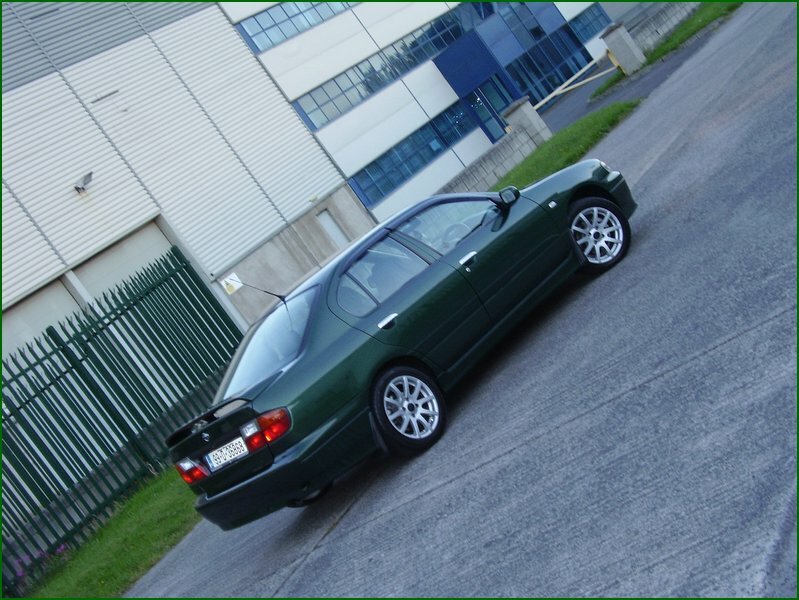 Well I wouldn't mind an SR20DE LOL, but when I was handed the car it was a 1.6 and being only 21 years old, I don’t think an SR20 would be a good idea for me, you know with the insurance, tax etc. 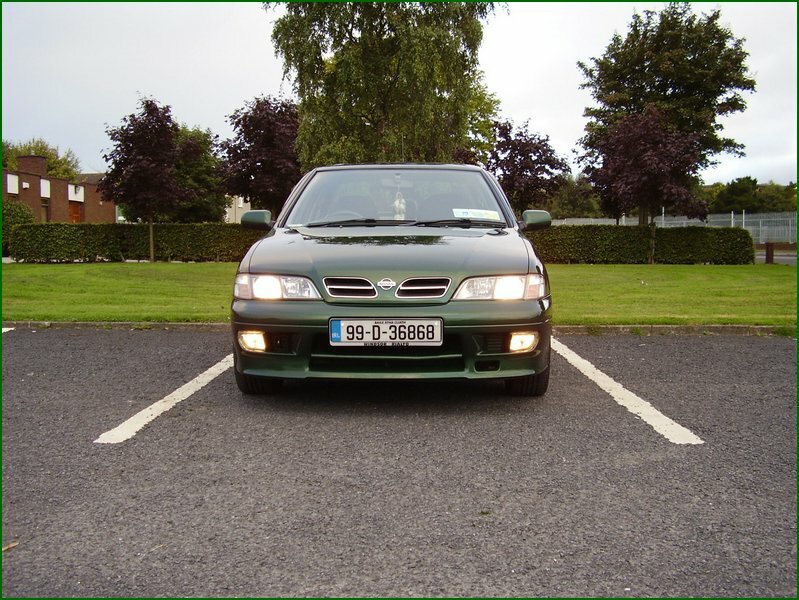 I love the GA16, it’s cheap on petrol, low enough on insurance and has good low down power. 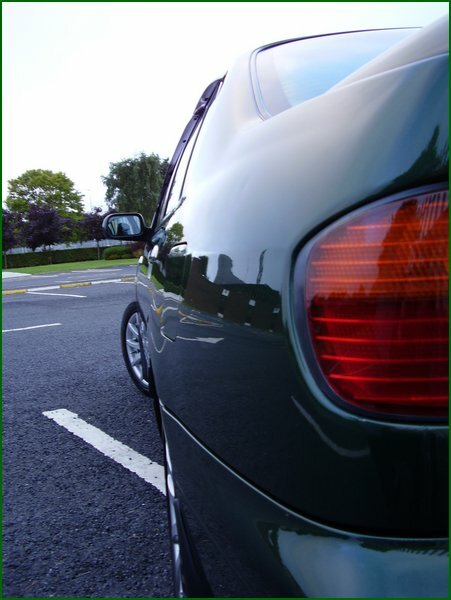 It’s got to be the JDM lights all round (front and rear) - Makes such a difference to how the car looks. 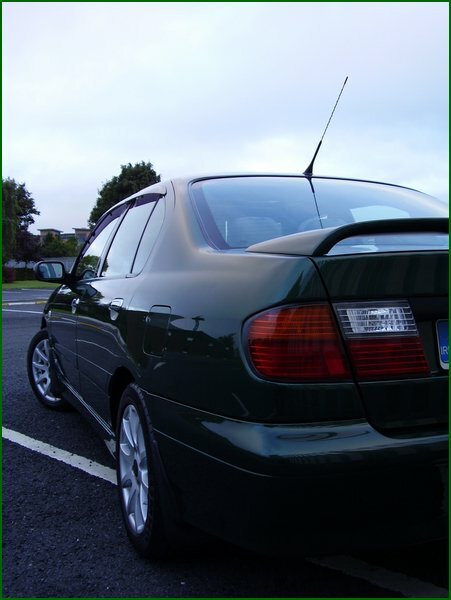 On to the modifications, now would be a great time to tell us all about your gorgeous green Nissan Primera P11 SRi! So please list your full spec and all modifications, inside and out. Any horror stories of something you thought was going to be an awesome idea but just didn’t work when it went onto the car and can now be found in a bin somewhere LOL?? The Team Heko wind deflectors! No offence to the guys that have got them but I had a bad experience with them. I paid a good £50 for them and all they kept doing was falling out, so after a week I got a bit mad, pulled them off and fired them into the bin LOL! £500? Really?? OK, just send it in the post mate LOL! 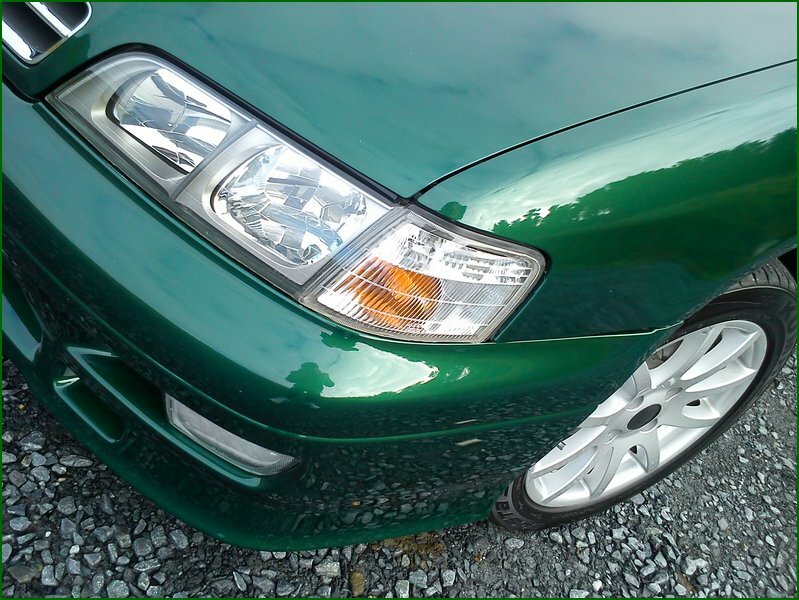 Seriously, it would either be a set of coilovers or a good exhaust system. 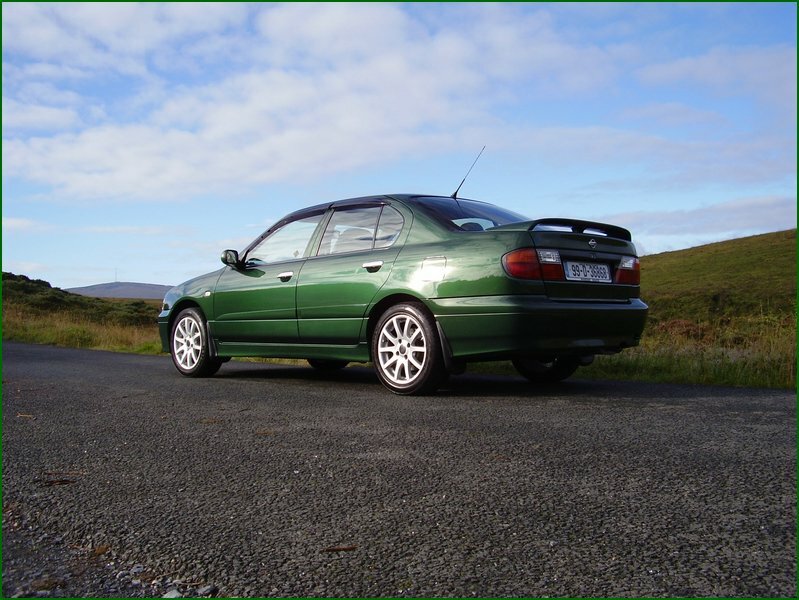 If money was no object and you could do anything you wanted to your Nissan Primera P11 SRi, what would you do? Oh boy, I could be here for a while! 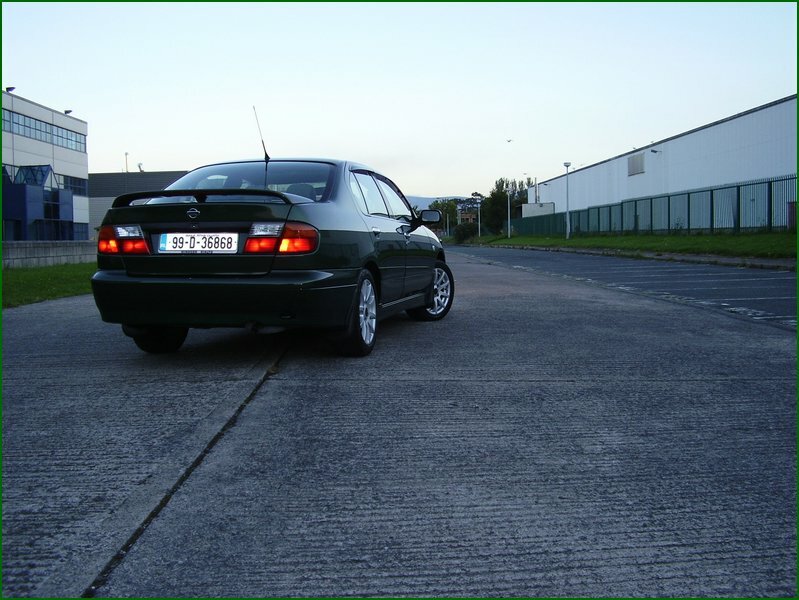 It would be an SR20VE conversion, full exhaust system, full respray in DR2, have every nut and bolt polished, handling wise everything upgraded from coilovers to R32 brakes, black JDM Xenon headlights, JDM spoiler and I’d have it sitting just right, with a wee bit of camber! Do you carry out most of the repair work yourself and is there anything you wouldn’t take on and out of 1 – 5, what rated spanner monkey do you consider yourself to be? What ever it is, I'll always try and give it ago but If you asked me this a couple of years ago, I’d be rated just a 1! But since being an apprentice mechanic for a short while, my confidence has grown so, I’d say I’m now a good 3 and a bit monkey! Your sub £10K second hand dream car would be? Now living over the water in beautiful Ireland.. We’ve never got to meet you or the car yet, any chance you’re gonna board the ferry and pop over for a club meet? 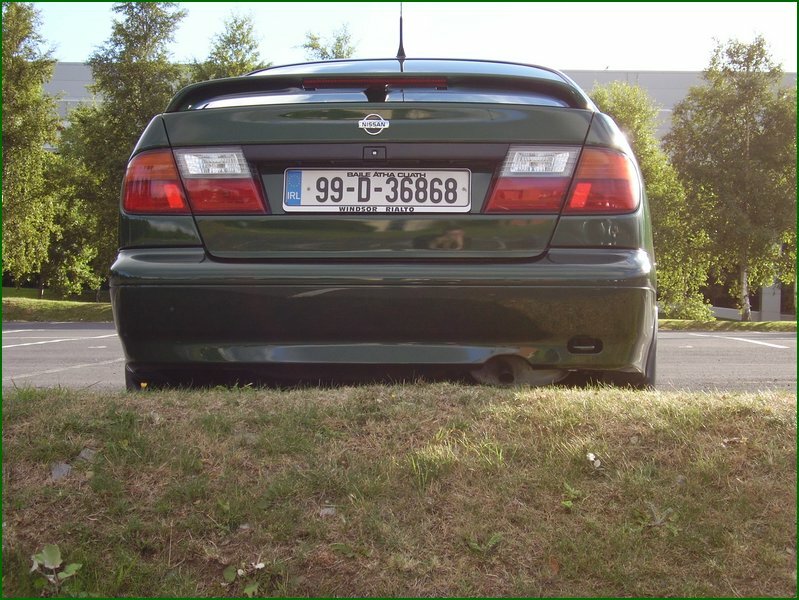 You don’t know how long I have wanted to come over to the UK and meet up with you guys and gals, just to park my Nissan Primera along with another one would be so cool! I know I keep saying that I'll come over but money has been tight for the last few months, whilst I’ve been in and out of work. Hopefully in the next couple of weeks I will have a full time position and then the UK awaits me and my car!! 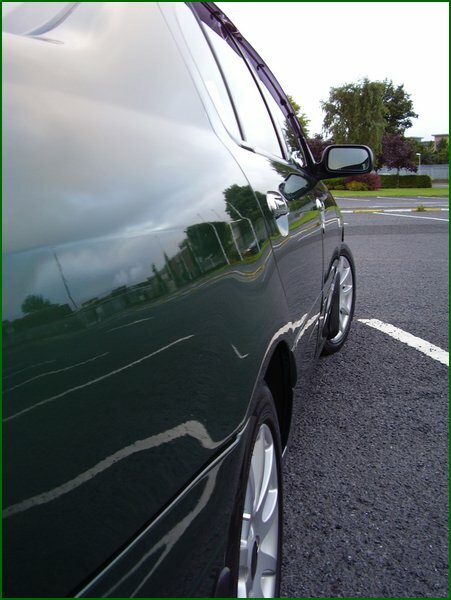 Lovely green DR2 paintwork on this one.. Was it intentional that you’d be Irish and have a green car LOL, or was it just the right car for you regardless of the colour? 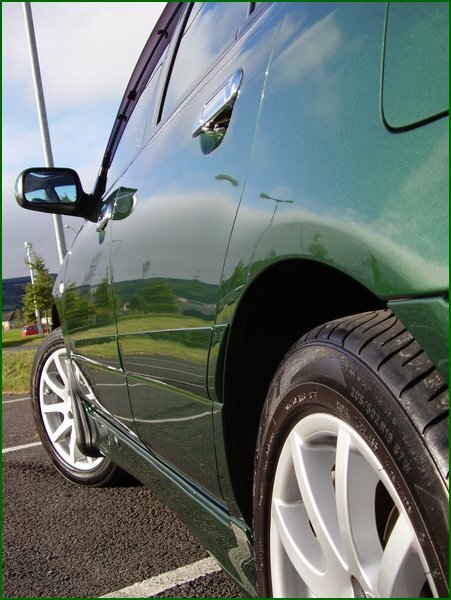 LOL, I think it was the right car regardless of the colour mate but saying that, the DR2 paint really stands out! I always manage to turn a few heads and being the colour that it is, just makes it even better. 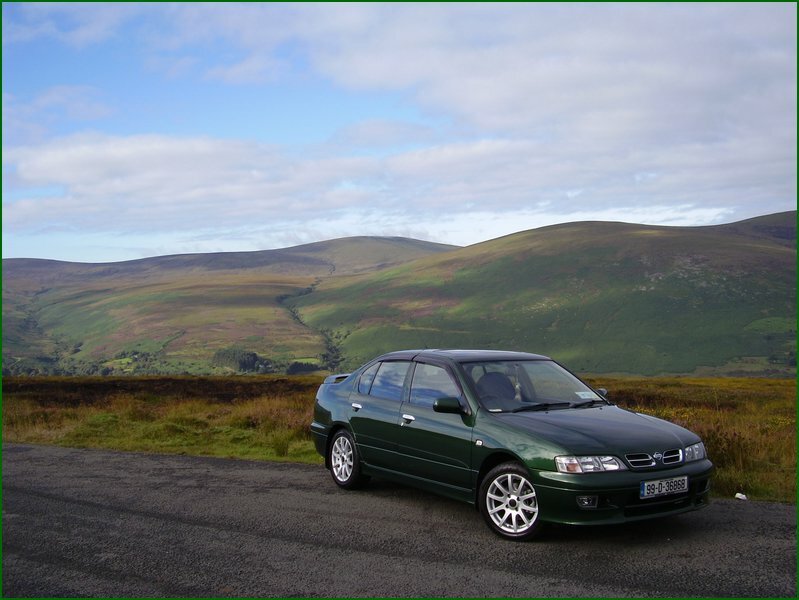 Ireland has some awesome fast cars and a lot of JDM lushness too! Can you see yourself owning this car for a long time, or will it’s time sadly come and you’ll be driving something completely different? I will be honest, the day might come when I’m looking for a few more BHP but I don’t think I'll ever part with the P11, it will always be with me through thick or thin! NPOC FOR LIFE SON! Even if I was driving something completely different, NPOC would still be my number one car forum. 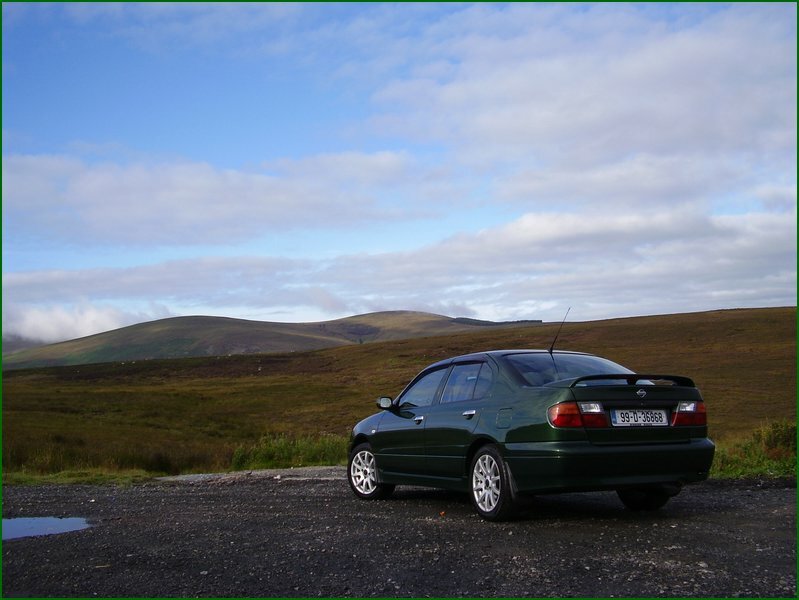 Sum up in a few words, why everyone should own a Nissan Primera?? 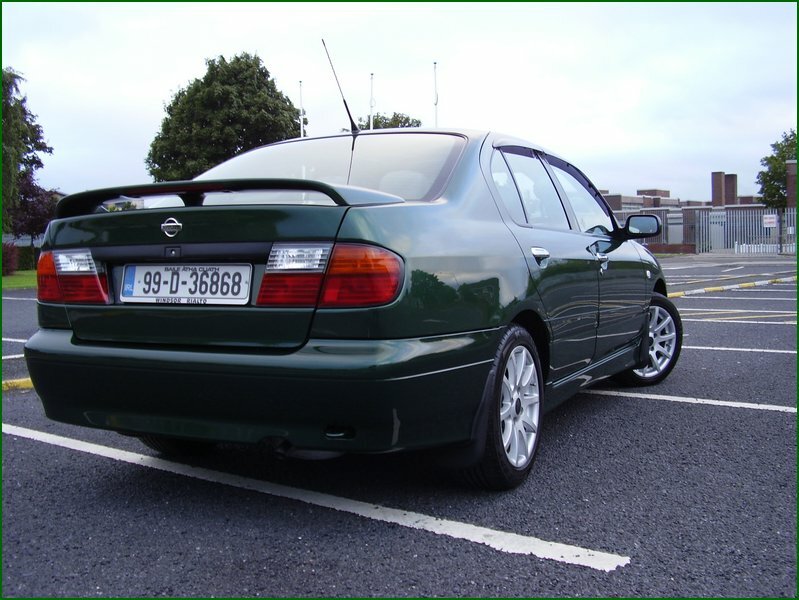 The Nissan Primera is just a great all round and well built car. The reliability is outstanding. 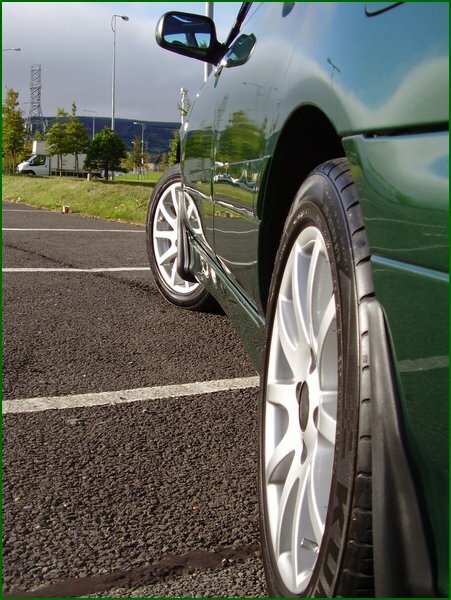 When my dad had the car from 1999 – 2010, the only thing it cost him was some oil, a battery and a set of new tyres LOL. It just shows you the build quality and they’re just such a good car to look at and drive. 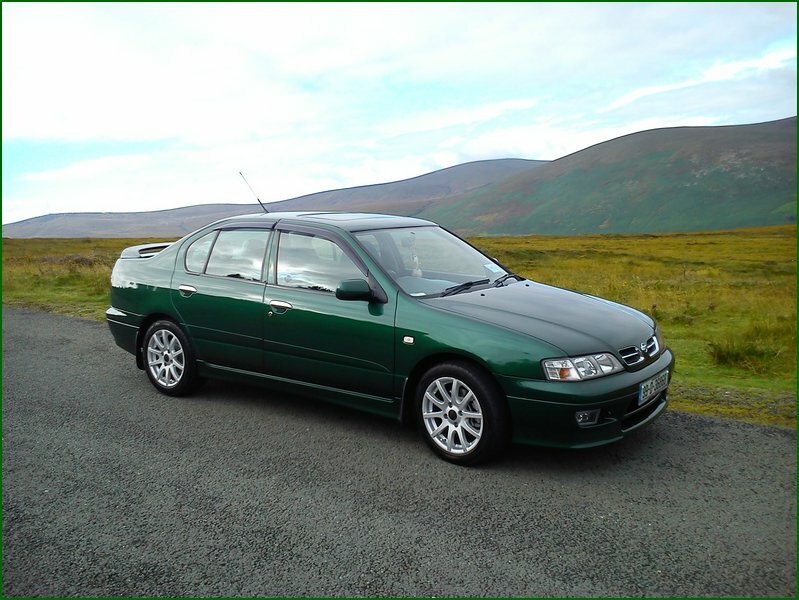 Nissan need to bring back a proper four door family saloon / hatch back car and stop with all the SUV's. 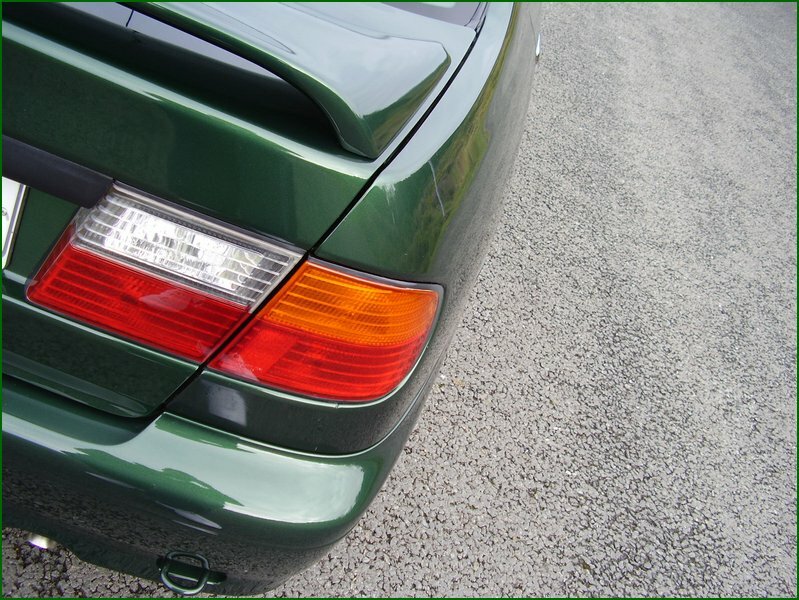 They need something to match the Mondeo, Cavalier and the Lagunas of todays world and all the other German saloons! It would be cool to see what the P13 would or could look like. Hopefully something that’s great to drive, great to look at and eventually have a limited edition NISMO version P13R? 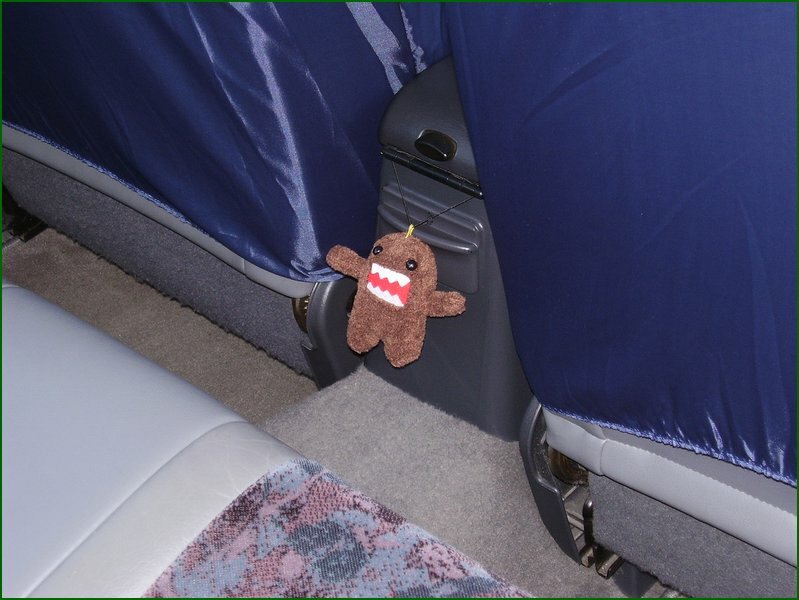 Nissan can do it if they use their heads! And I really hope they do! 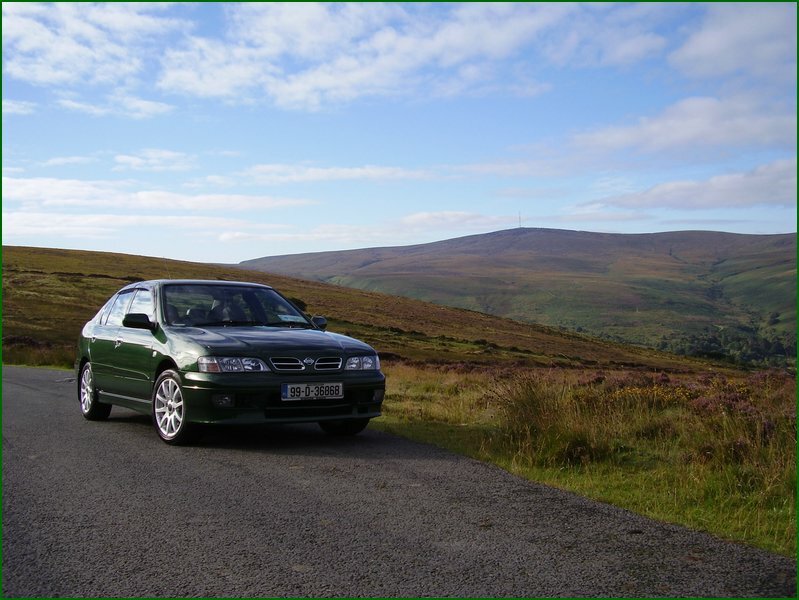 Many thanks for telling us all about yourself and your Nissan Primera P11 SRi Glen, you have a cracking car! 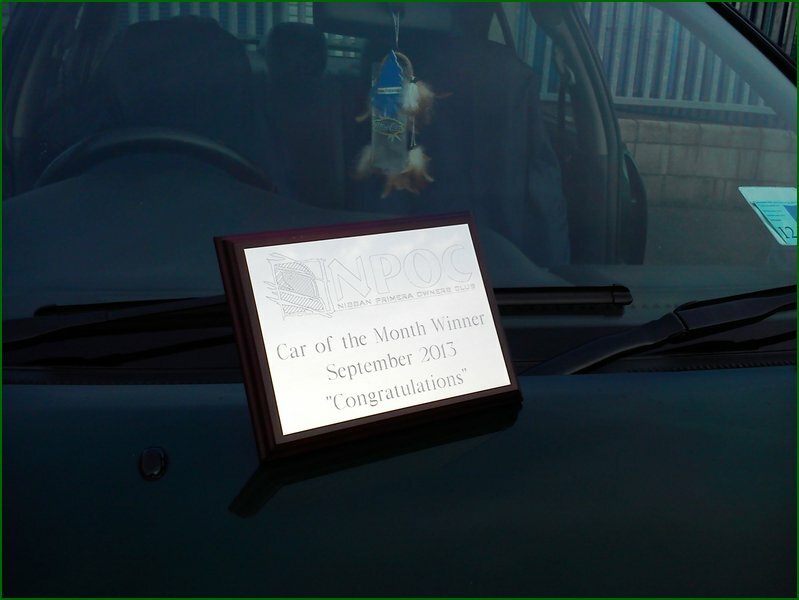 Congratulations once again for winning Car Of The Month for September 2013! Please end this feature, in your own words and feel free to thank anyone who’s made this one possible. I want to say a big thanks to my Dad for giving me the car and helping me along the way! Thanks to you also Shaun! I couldn't believe it when I got the PM from you, to say I had won COTM. I just really want to say a big big thank you to everyone at NPOC, that I have come to know for their advice, knowledge and experience. This is a truly great club with great people! Special thanks to the following members: “prim-n-proper”, “Mad Ax”, “Ant-Dat”, “Grim”, GT786”, “Garyegt”, “Primera Dave”, “Geordie”, “ragt20”, “StigP11GT” and “Mr Fluff” himself… And to anyone else at NPOC, that’s helped me along the way, too many to list and if I missed anyone out, I didn’t mean to!! 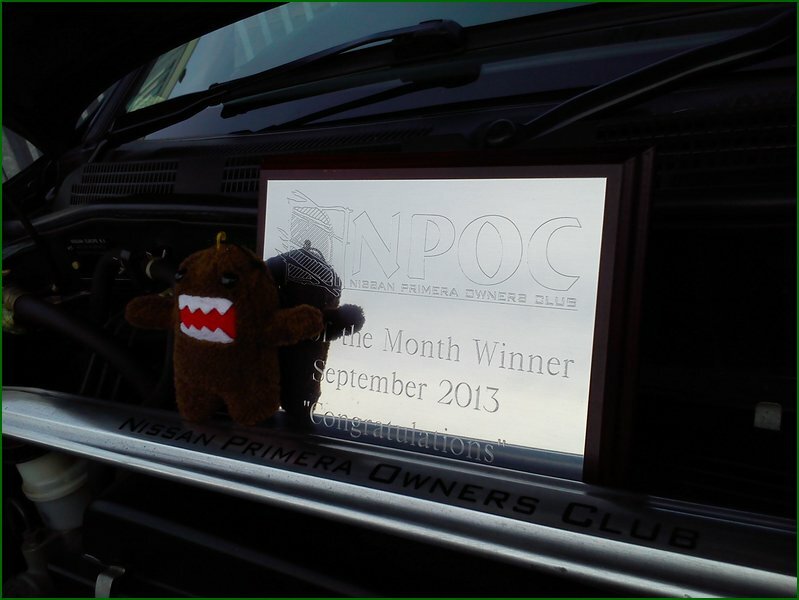 A final thanks to the Club Owners and Moderators for all their hard work keeping NPOC as good as it is! Congratulations once again to Glen!